Well, I think the changing of the seasons got the best of me. I'm running behind on getting my new manuscript The Luck of the Irish to my publisher. It will probably be Tuesday before I have a cover reveal. I've already submitted the first half and finishing up the second half so, if all goes well, and I think it will, the book should still publish on Friday 10/7/16. Just wanted to let you know that I'm working on my new release, The Luck of the Irish. I hope to have it done and ready to release in a couple of weeks. As soon as I get the first draft to my publisher I should to be able to get a cover reveal up. That should happen sometime next week and then hopefully be ready to publish the following week. My sincere thanks to all of you that have been referring others to my books, it's so appreciated! 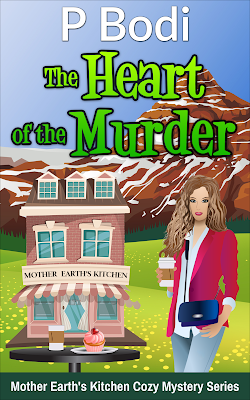 The Heart Of The Murder Is Now Live On Amazon! 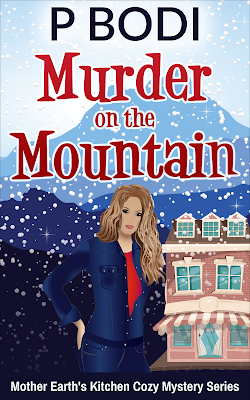 Over the weekend I sent off my finished manuscript to the publisher for my newest book The Heart of the Murder. I anticipate it being released on 9/16/16. Will post a cover reveal once I get it from the publisher. New Years Resolution Now Live on Amazon! 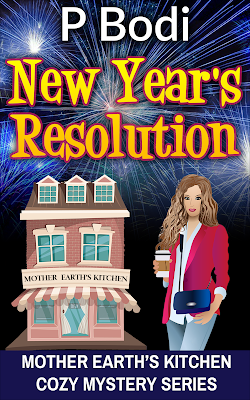 New Release New Year's Resolution Coming Soon! Just sent off my manuscript to my publisher for my new book New Year's Resolution. I hope to have a cover reveal in a few days. Will keep you posted :) Thanks to all who have already picked up my books in this new series, you guys rock! !